Centralize your entire deal flow and start getting the most out of it. Save time by unifying your portfolio management process across your entire team. Software to seamlessly manage your deal flow and track portfolio performance. Important insights, metrics, and data are probably floating freely throughout your tech stack. 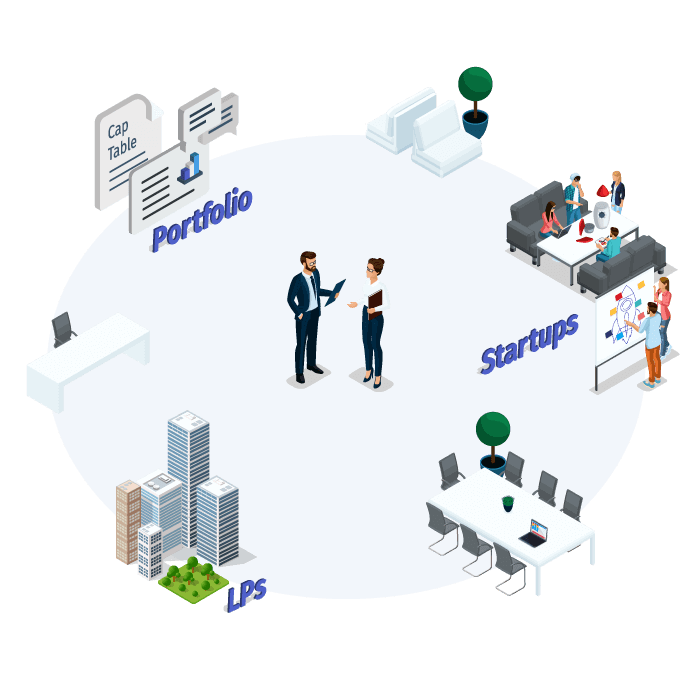 Kushim brings entire investment teams and their workflow together so that you spend less time trying to complete the puzzle and more time discovering the next big thing. 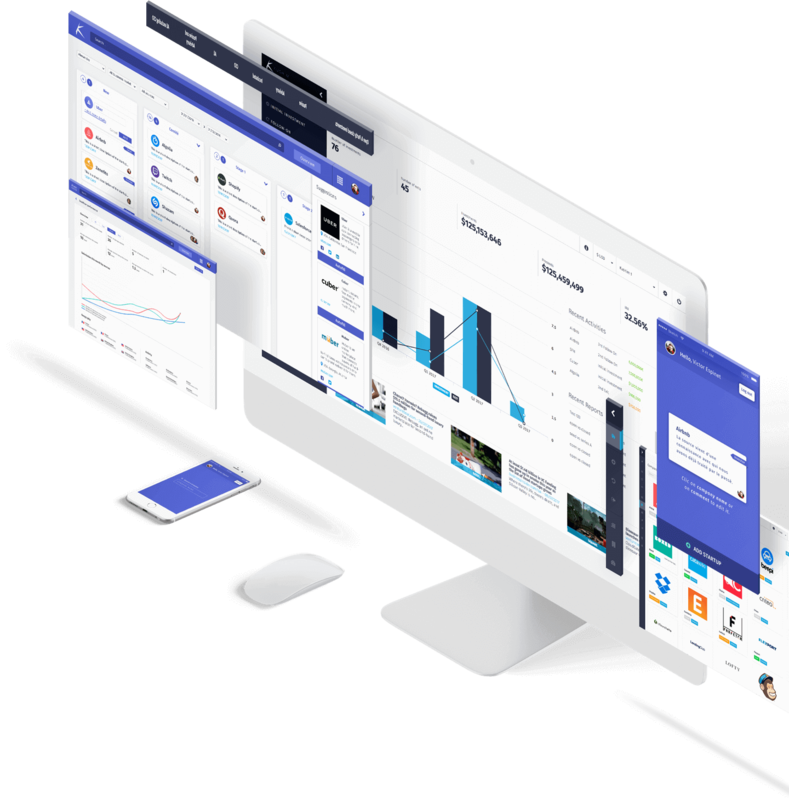 Kushim builds tools tailored to investors. From tracking deals to watching your companies grow, user-centric designs make each step easier. Whether you’re a VC, family office, or Angel investor, we’ve got you covered. We’ve worked with first-class investors, from each background around the world, to make sure your needs are met. Kushim is a continuously improving software that releases new features every two weeks. We listen to our customer's feedback and implement what they need most. Our first-rate sales and development teams are here when you need them. Don't wait! Try Kushim! No credit card required. Try Kushim for free for 14 days.